If you live in Hong Kong and want to order something from Taobao (a chinese language e-commerce site that rocks), you will have to verify that they will deliver to Hong Kong. You are in luck if the seller has no problem shipping to Hong Kong. Further, if you live in Discovery Bay, and they will still ship to you (there is an extra charge to delivery companies when entering Discovery Bay), you will pay a bit more, but it is worth it. Why is it worth it? 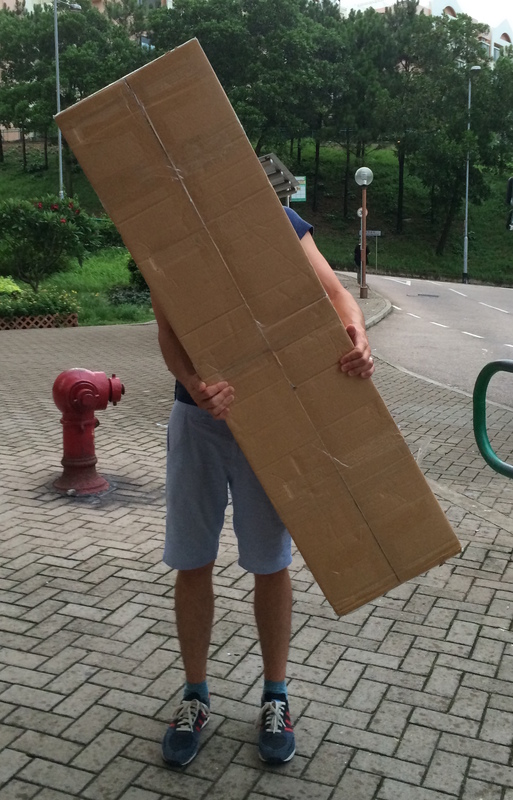 why not carry this package on a 1-hour trip thru the Hong Kong public transportation system during rush hour? Congress and lesson learnt! But I am so afraid of doing Taobao…. it’s a bit danger for me. I bought some useless stuff there previously. It’s a bit of a gamble, but the good stuff is really worth it! Thanks for your comment and for visiting the blog!